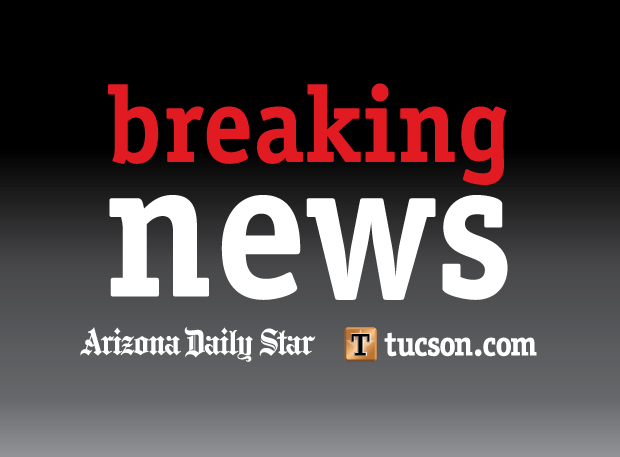 A man who was shot and killed by Tucson police Saturday after he exchanged gunfire with officers was the shooter in a homicide that occurred Friday on the city's northwest side, police said. Armando Serrano Jr., 29, who later died at Banner-University Medical Center Tucson, was the shooter in the slaying of Richard Fries, 26, at a mobile home park at 38 W. Prince Road, west of North Stone Avenue, said Sgt. Pete Dugan. On Friday, officers were sent to the mobile home park about 11:30 p.m. to check on a man who was lying in the parking lot. When they arrived they found Fries was fatally shot. Forensic evidence and witness statements led detectives to determine that Serrano shot Fries, said Dugan, a police department spokesman. The shooting of Serrano Saturday happened near the site of the slaying. On Saturday shortly before 5 p.m., TPD Officers Brendon Brumitt and Matthew Gustafson responded to a call of suspicious activity at the mobile home park where the slaying occurred. According to the caller, a man and woman could be seen near where the fatal shooting took place, and were looking around the area. When police tried to make contact, the man ran away. During the short chase, the officers and Serrano exchanged gunshots, said Dugan. The officers were not struck or injured during the gunfire.